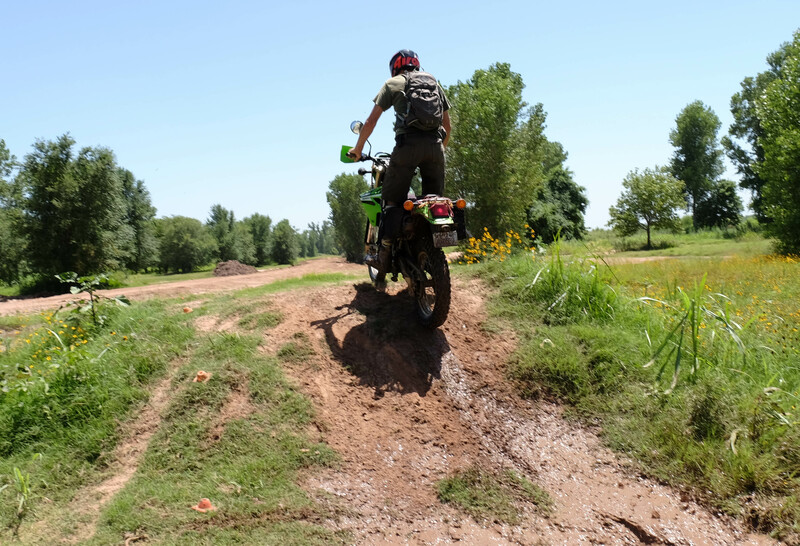 Posts Adventure Riders Beat the Heat! 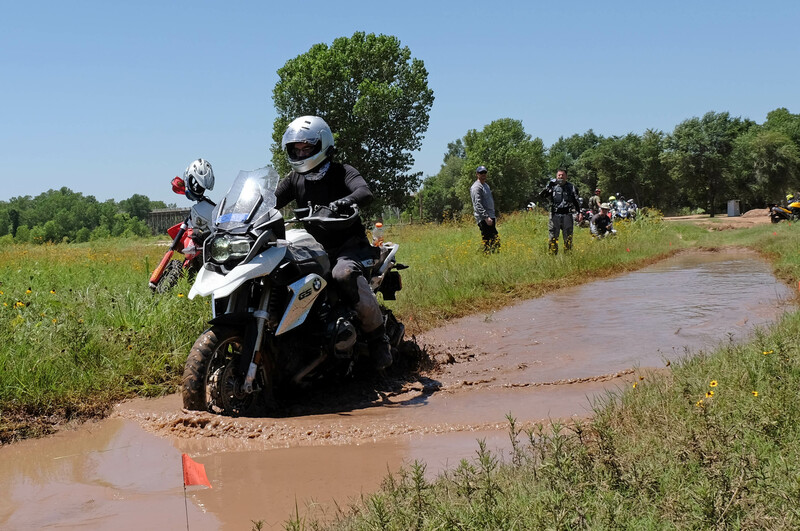 Adventure Riders Beat the Heat! 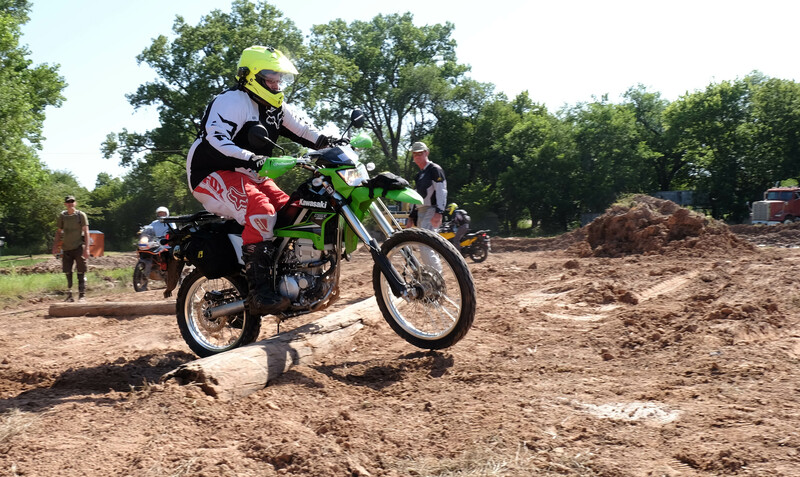 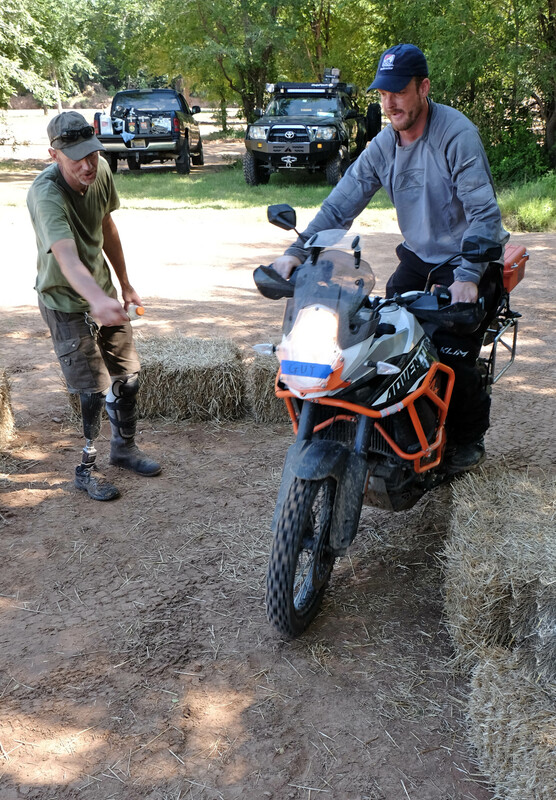 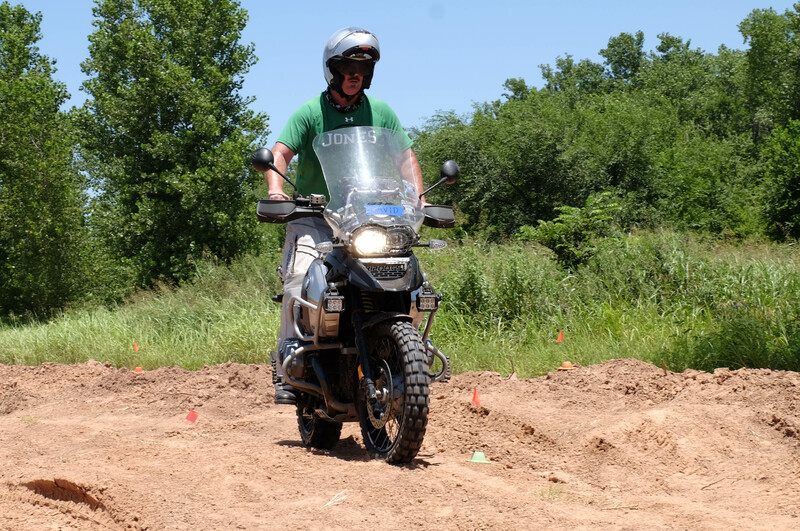 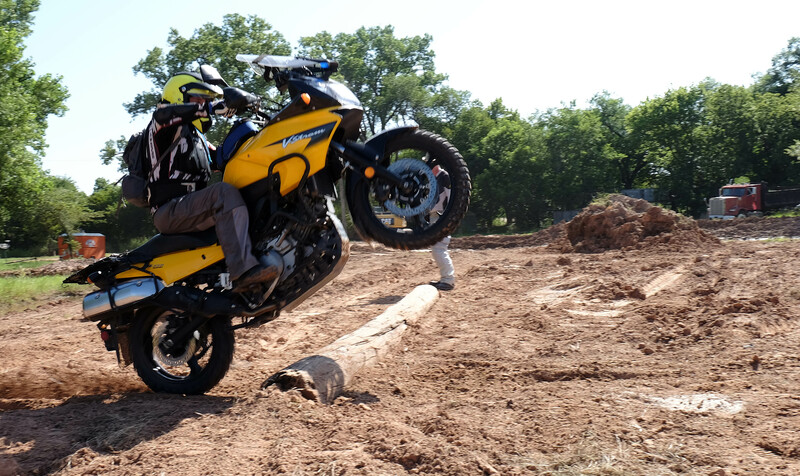 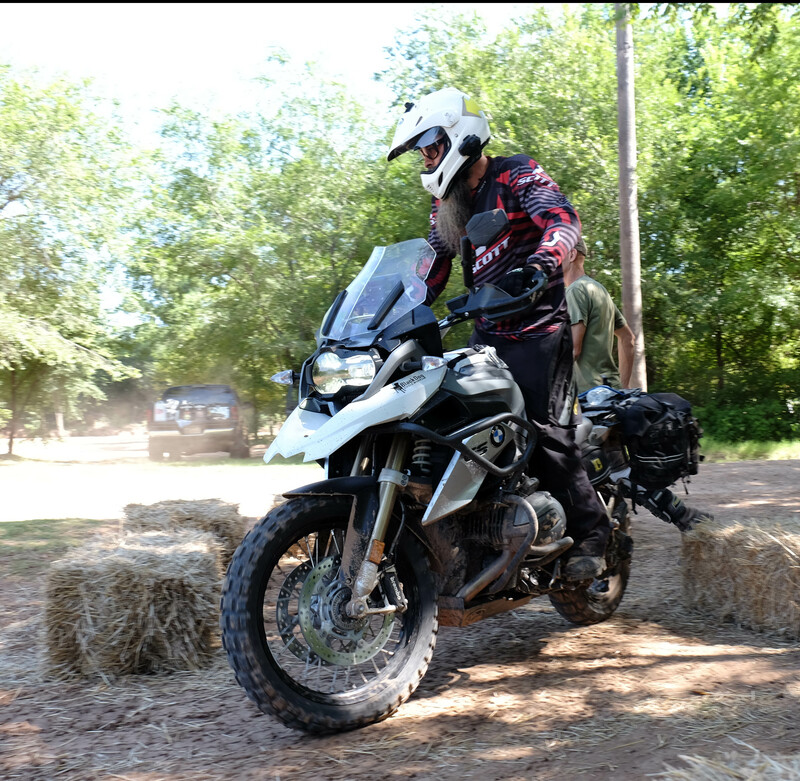 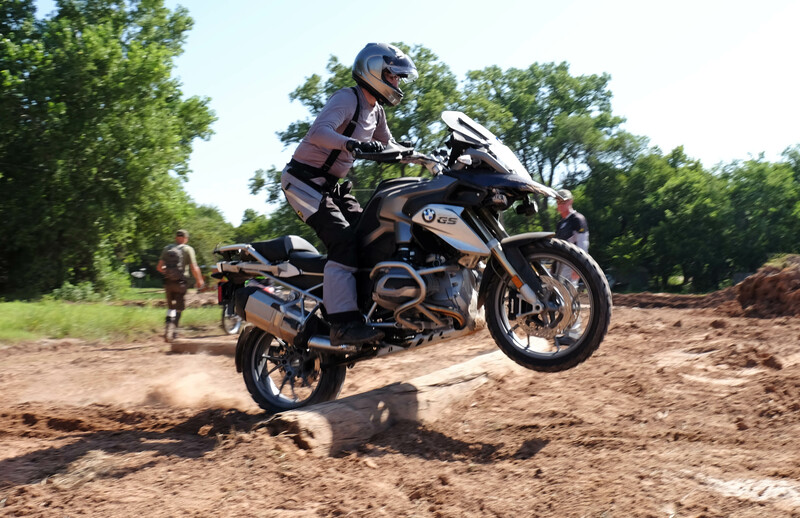 Great class this week with the July 2015 edition of our Adventure Riding Clinic! 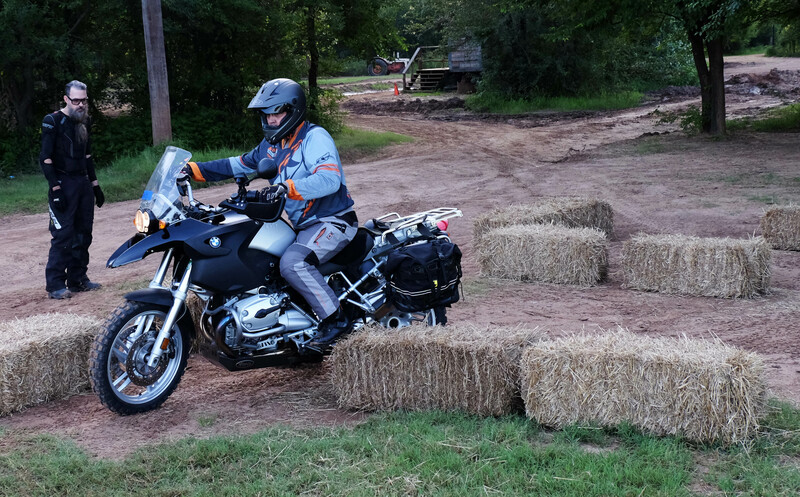 We started at sunrise to beat the summer heat at Sundog Trails along the South Canadian River in Lexington, Oklahoma. 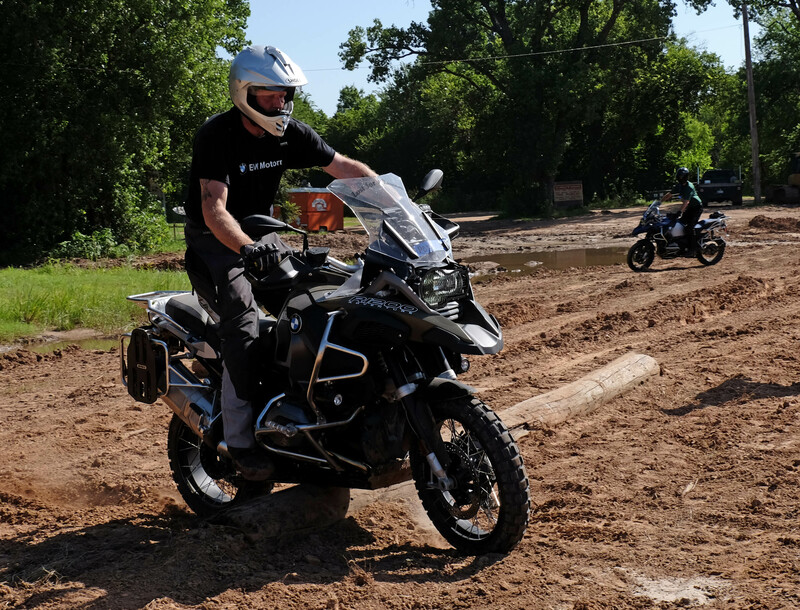 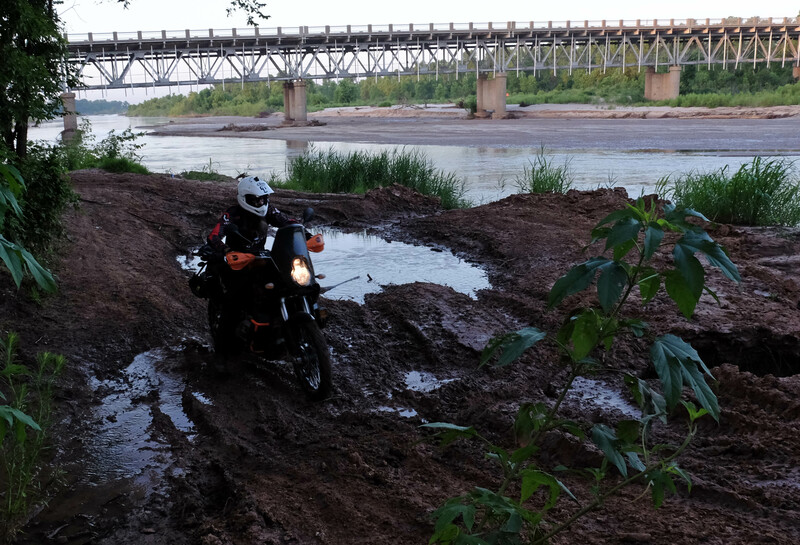 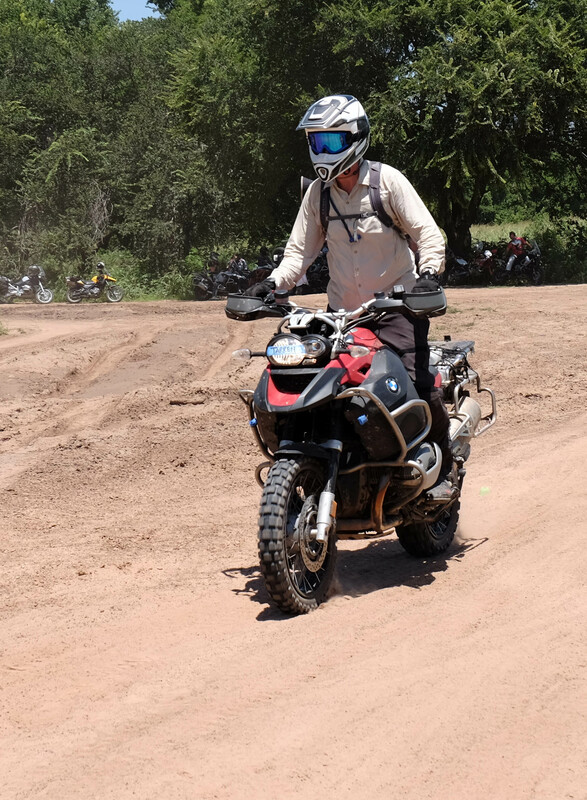 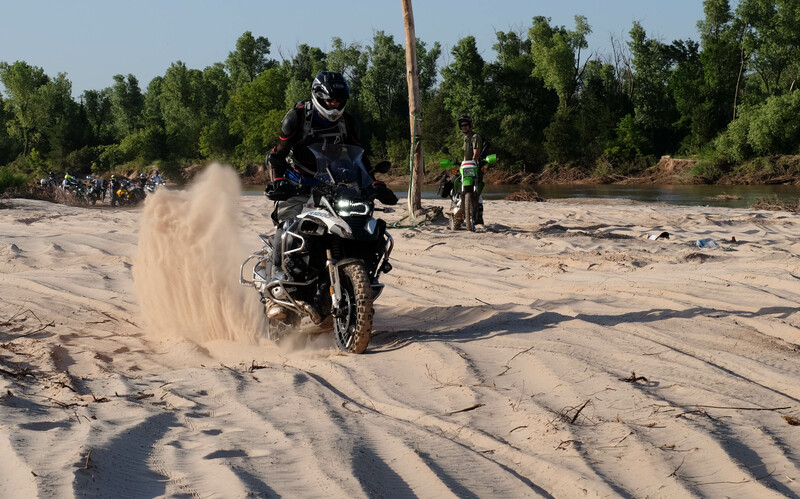 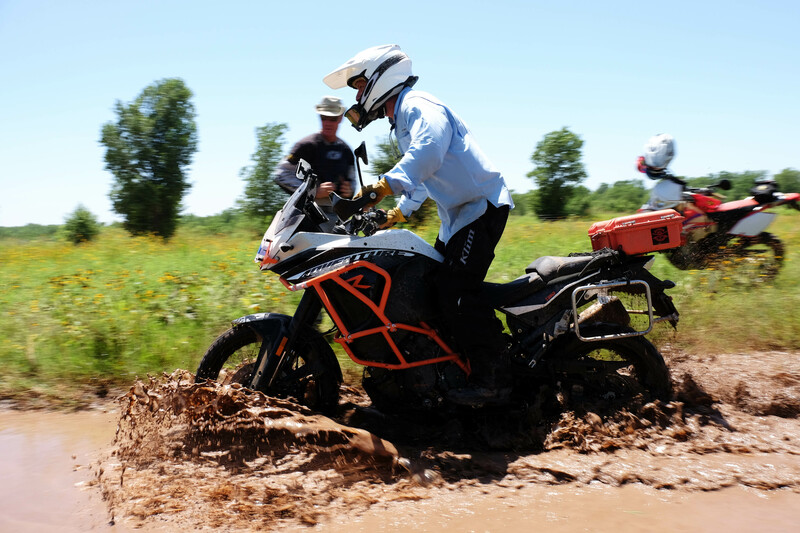 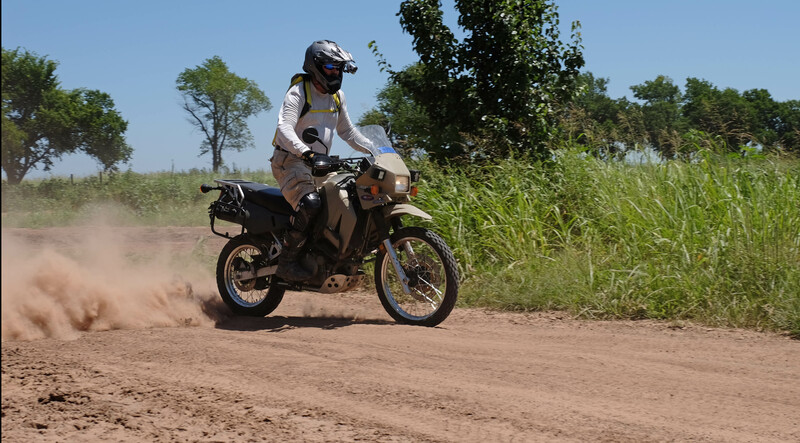 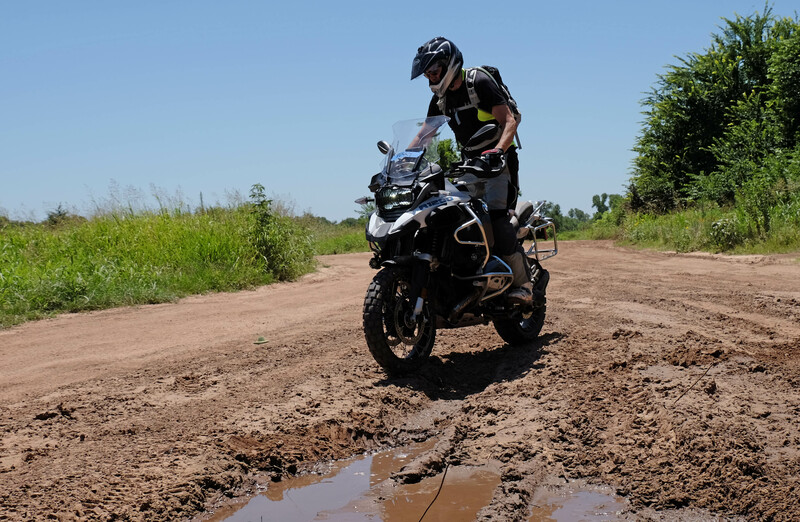 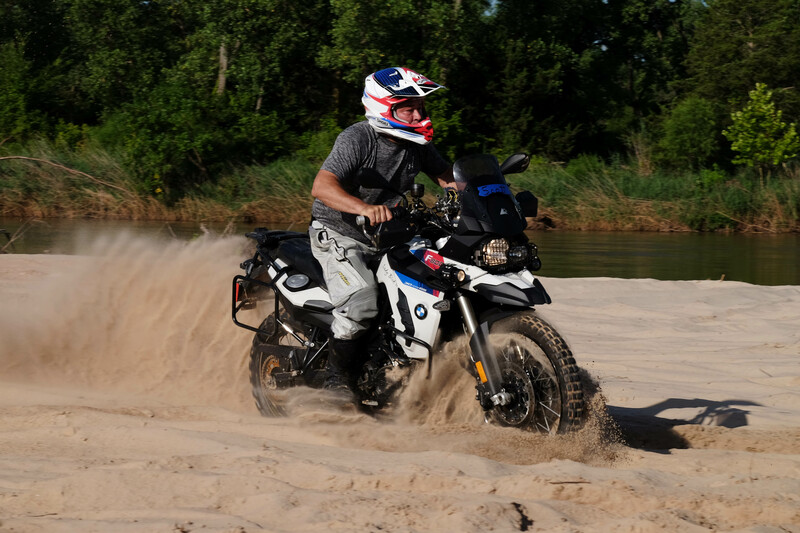 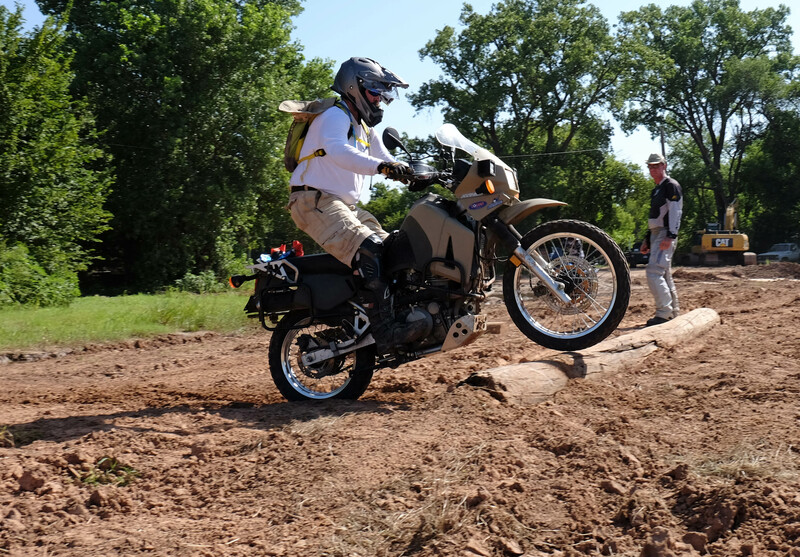 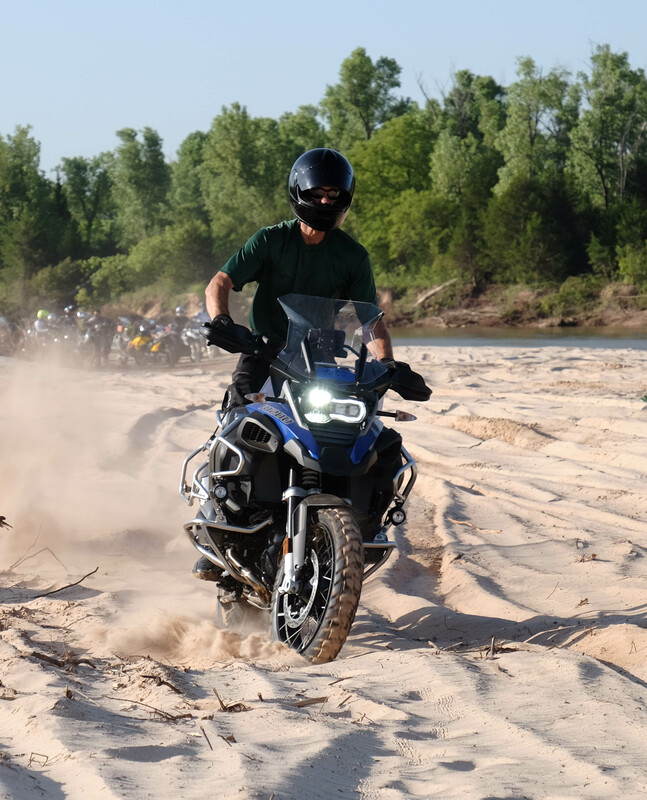 It was an action-packed two days, taking advantage of the diverse terrain along the river to create elements simulating the difficult places adventure riders want to go. 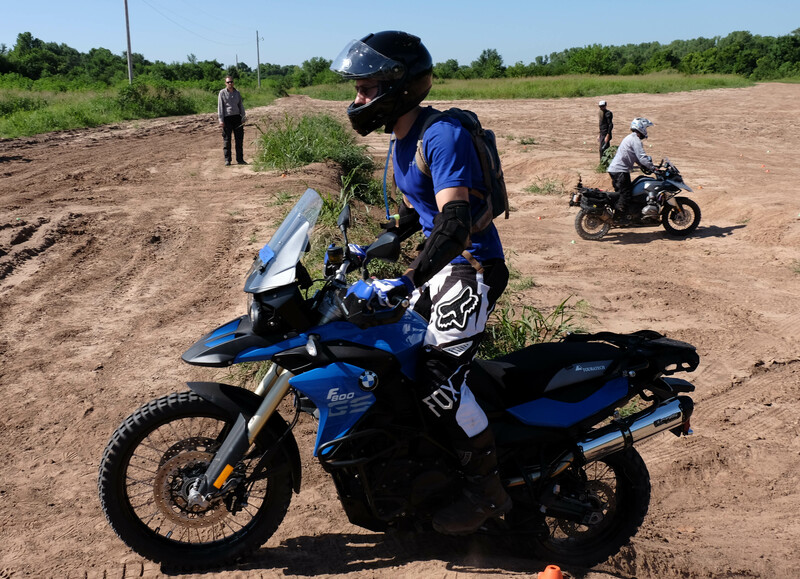 And a big thanks to our sponsors: Black Dog Cycle Works​, Wolfman Luggage​, Backwoods Norman​, Adventure Motorcycle Magazine (ADVMoto)​, Eurotek Oklahoma City​, and House of Kawasaki – HOK1.com​! 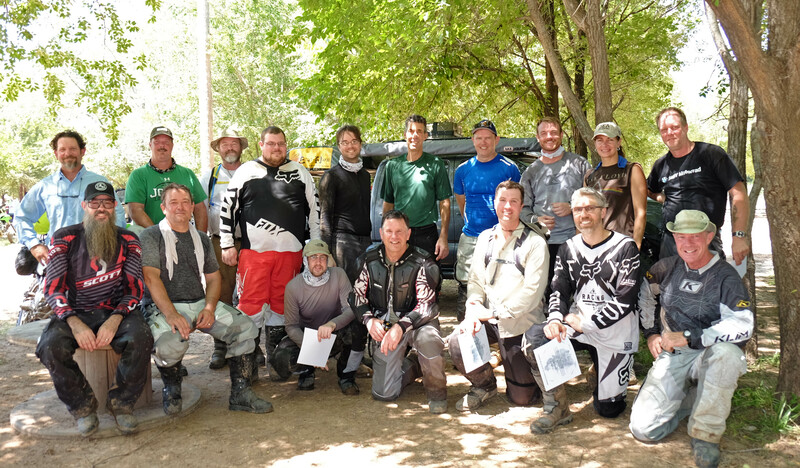 Watch this web site and Facebook for dates for the next session.